* Optional Carbon Fiber headlight covers. 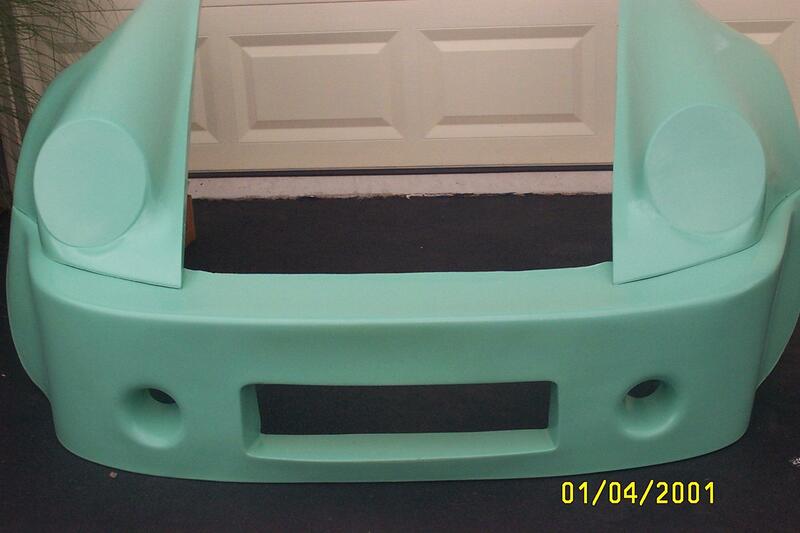 Fenders come in stock colors of white or gray. 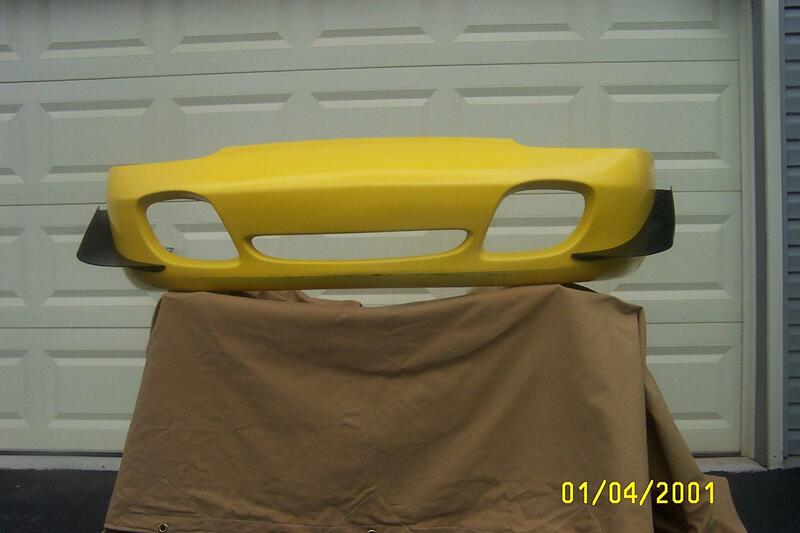 All of our parts are custom designed and fabricated. 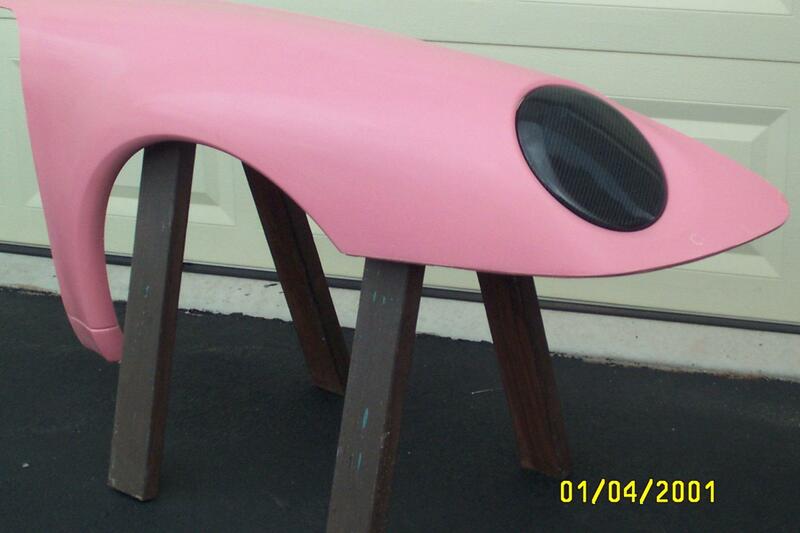 We are in the process of designing our own prototype Porsche composites...so look for those in the future. We also will be putting our items on Ebay, we will list those when they occur.